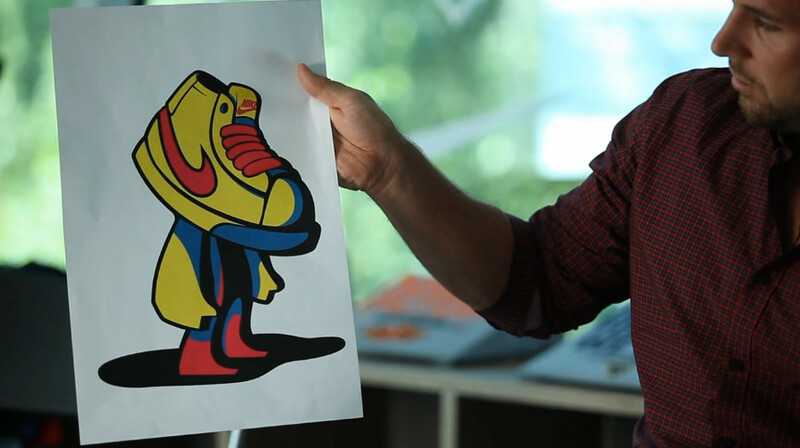 This weekend, the Nike Graphic Studio will hold its third charity art show, showcasing a new collection of work from some of Nike's most talented artists. Sole Collector recently sat down with event organizers Chris "Digs" DeGaetano and Eugene Serebrennikov, as well as Managing Director and VP of the Nike Foundation Howard Taylor to learn more about the event and its charity, The Girl Effect. All proceeds from the "Outside the Box" show benefit The Girl Effect, a global charity that helps adolescent girls around the world lift themselves and their families out of poverty. For those outside of the Pacific Northwest, stay tuned to Sole Collector for additional coverage of the event.